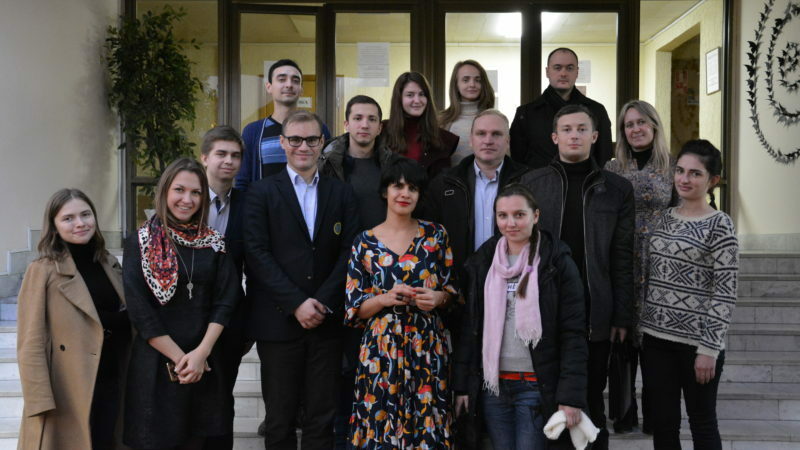 On November 16 at the Youth Information Center of the Ukrainian Red Cross Society (Institute of International Relations, auditorium 104a) a lecture by Nishat Nishat – Legal Adviser to the ICRC’s Operations in Ukraine was held. This lecture marked start of a series of educational events – IHL talks planned by Ukrainian Red Cross Society, ICRC and Institute of International Relations devoted to international humanitarian law (IHL), war studies, conflict resolution, current challenges in the field and humanitarian assistance in armed conflicts. 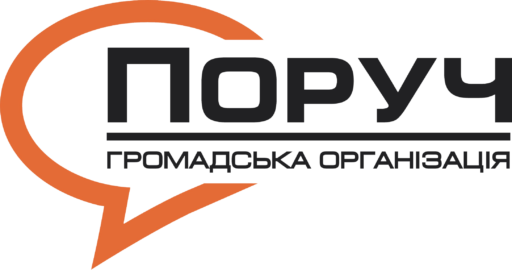 Such events are significantly important for the development of civil society in Ukraine and education of legal professionals, younger generations. 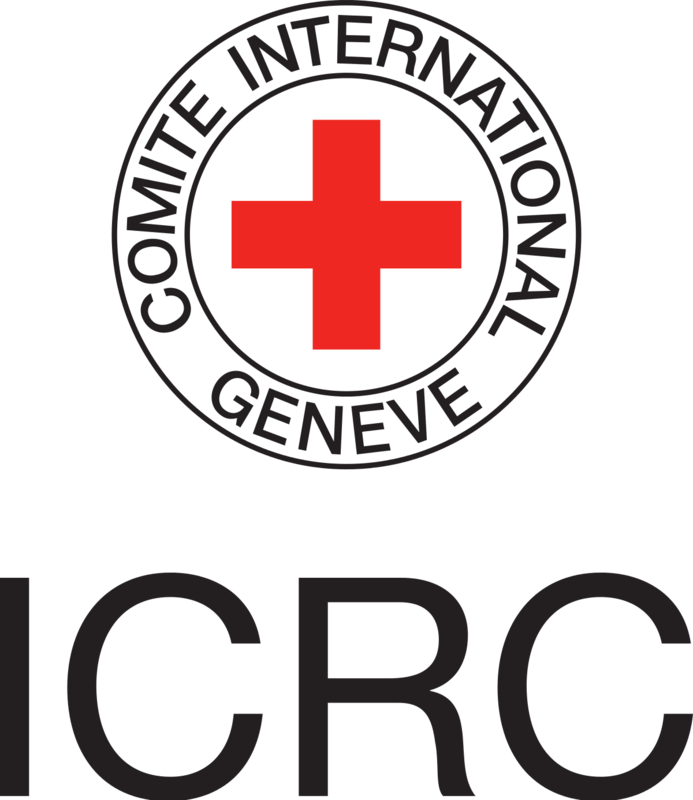 Nishat Nishat – Legal Adviser to the ICRC’s Operations in Ukraine since February 2017, world wide known expert in Humanitarian Law with the past job position as a legal adviser and a protection delegate in Afghanistan, Philippines, South Sudan and at the ICRC Headquarters in Geneva. 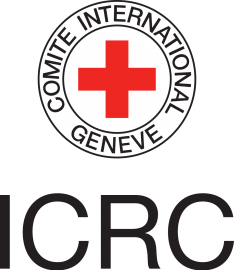 Working with the ICRC team since 2010. Nishat is Australian, and completed her undergraduate degree in Law and Humanities at Macquarie University in Sydney, including an exchange term at Oxford University in the United Kingdom. LL.M. in International Humanitarian Law at the Geneva Academy of Humanitarian Law and Human Rights (2009-2010, Geneva, Switzerland) and Doctor of Philosophy degree (Ph.D.) in International Law and Legal Studies from University of Geneva (2011 – 2014, Geneva, Switzerland). Opening of the volleyball court with the support of NGO"Poruch"